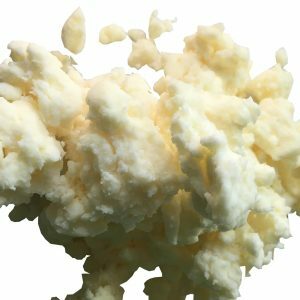 100% Pure emulsifying wax is an ingredient used in formulations to promote emulsification and can lead to great stability in the finished product. It also acts as a thickening agent. Emulsifying wax will help to bond oils and water based ingredients. 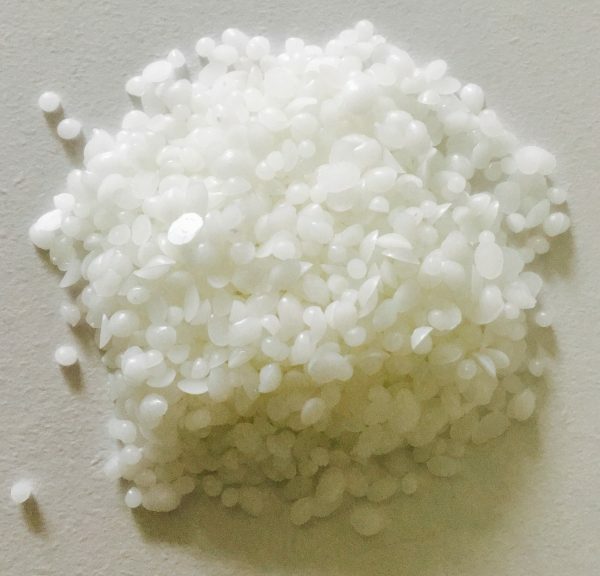 This product meets National Formulary standards for emulsifying wax. Abyssinian oil, is an exotic oil also known as Crambe oil. Our Abyssinian oil is 100% pure and expeller-pressed from the seeds of the Crambe abyssinica plant. 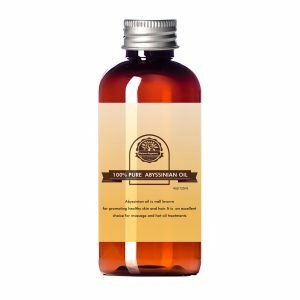 Due to its molecular structure and its very high concentration of unsaturated fatty acids, abyssinian oil is highly resistant to oxidation. It has an amazing non-greasy feel which makes it very smooth and easily absorbed into the skin. AS a result, its an excellent moisturizer and a well known versatile ingredient in the beauty and personal care industry. 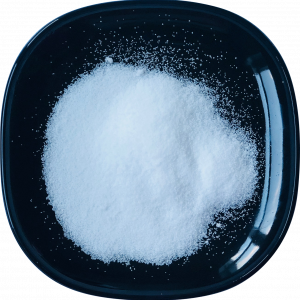 It is widely used in hair care formulations, cosmetic applications and personal hygiene products. Abyssinian oil has little to no odor with a clear yellowish appearance. It is not a food grade oil. Pure Jojoba Beads 4oz- 20/40 Mesh size great for DIY soaps and exfoliants. Our 20-40 mesh particle sized pure jojoba beads are hydrogenated jojoba oils which are 100% biodegradable.Effectively removes dry and flaky skin promoting a rejuvenated appearance. Incorporate this exotic product in your handmade soaps, scrubs and more to stand out from the DIY crowd. Our Jojoba beads are absolutely fantastic natural ingredients used in making soaps and skin exfoliators. Our Jojoba beads are hydrogenated jojoba oils which are 100% biodegradable and much more suitable for the environment than some other types of exfoliants. 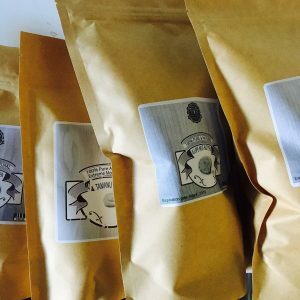 Highly suitable for individuals with nut allergy as it is nut free. Effectively removes dry and flaky skin promoting a rejuvenated appearance. 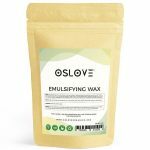 Our pure Olive wax is a white, odorless and solid wax. It is 100% natural and originates from olives grown in Spain. 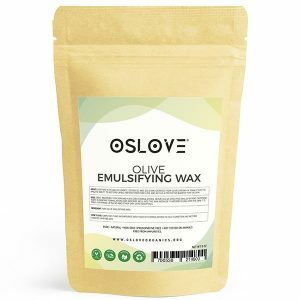 Our Olive wax has the amazing ability to restore lipids, prevent moisture loss and act as a protective barrier for the skin. This makes it a great ingredient for skin and hair care formulations. Simply incorporate this into your hair care formulations to help condition and restore damaged hair. Our Olive wax feels like beeswax but is a lot softer with a lower melting point of 40-53 degrees. It is an excellent vegan substitute. Works great in beauty and personal care formulations. 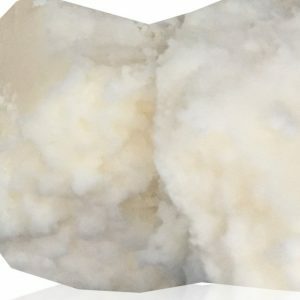 Amazing ingredient for making soaps and candles. Because it absorbs easily into the skin, it is great for making lip balms and other skin care essentials. Use our organic carnauba wax for your various cosmetic uses. It can be used in food and industrial applications. 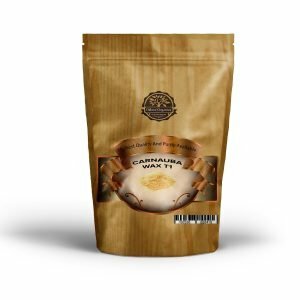 In the personal care and cosmetic industry, carnauba wax is used in the formulation of many items such as deodorants, hair products, lipstick, mascara and facial creams due to its emollient properties. It helps thicken and soften products applied directly on the skin. Carnauba wax gives many edible goods its glossy polish such as fresh fruit, nuts, coffee beans, and various fruit chews and hard candies. Virgin Black Cumin Oil, also known as black seed oil, is a highly sought after and reputable oil. Our unrefined black cumin seed oil is cold-pressed extracted from the seeds of the Nigella sativa plant. This virgin oil is 100% pure with a dark amber to black color and a characteristic herbaceous aroma. Black cumin oil is widely used in several industries including the nutritional supplement industry. This is due to its believed health benefits and personal care applications. Tamanu Butter is commonly referred to as Foraha Butter. It's pressed from the fruits of the Calophyllum inophyllum trees native to East Africa and Southeast Asia. 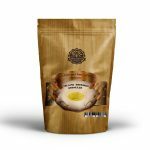 Tamanu Butter is produced by adding a soft stearine such as Coconut, Shea or Palm Kernel oil to Tamanu oil. 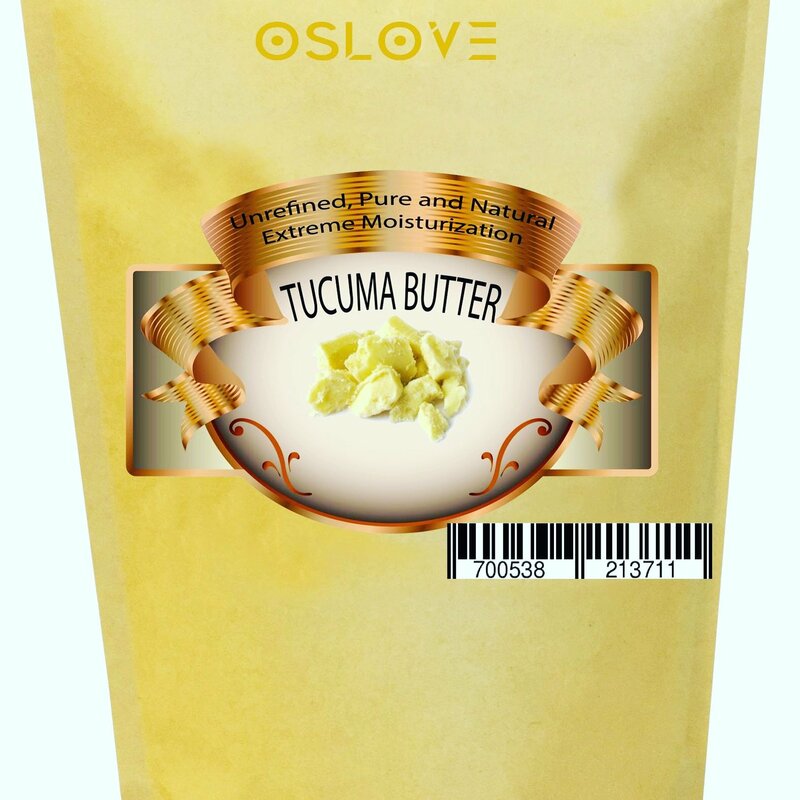 This process yields a moisturizing butter that is widely used in the cosmetic industry. Tamanu Butter is fully refined with little odor and an off-white color. These bland physical properties allow for a versatile ingredient in the making of a broad range of skin products. Our Tamanu Butter is renowned for its skin conditioning and therapeutic properties. Use this for making luxurious body butters for intense moisturization. It is a popular material for cosmetic manufacturers and commonly used in a number of skin creams and lotions. 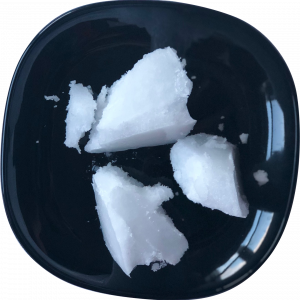 It is believed to promote healthy skin and has antioxidant properties due to the natural presence of Palmitic, Stearic and Oleic Acid. Mango Butter is extracted from the kernel of the Mango fruit. It is an off yellow color with a very rich and creamy consistency. It has a typical melt point ranging from 86˚F-98.6˚F, Mango Butter is a solid at room temperature. Mango butter has several uses. You can use it in your moisturizing skin and hair products. The cosmetic and food industries utilize Mango Butter as an ingredient and recognize the butter’s high oxidative stability. The unique properties of Mango Butter, coupled with the butter’s high level of non-saponifiables make it a highly effective emollient. Many cosmetic applications utilizing Mango Butter target dry, damaged and aging skin.